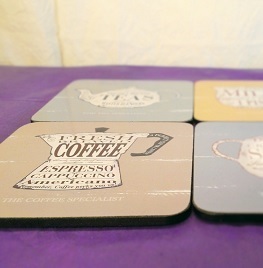 Pack of 4 Coffee/Tea coasters in muted retro style to suit any decor. 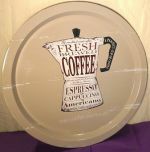 Includes 1 of each design, Coffee, Tea, Sugar & Milk. 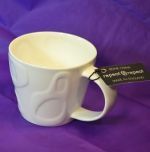 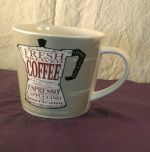 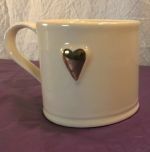 Matching Coffee Mug available, see our mug section.